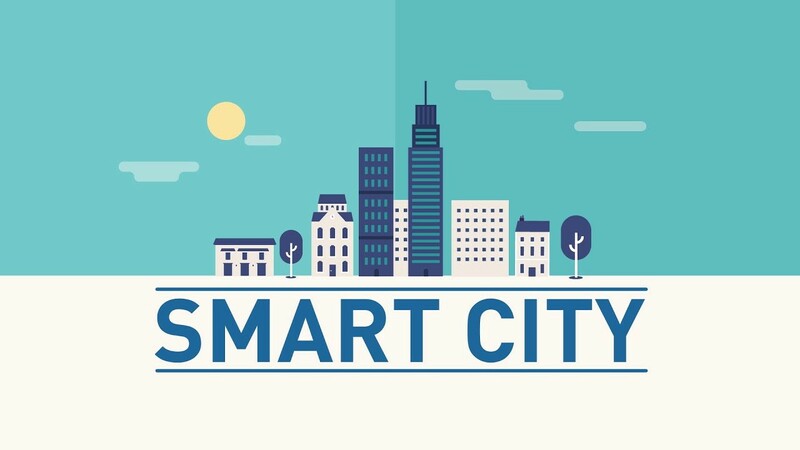 There is a firm belief within the smart city movement that technology will solve all the problems of 21st-century urbanisation. This speaks to many significant systems of urban living such as water, energy and transport. What if these technologies just like any other technologies built don’t turn out to solve all the problems? These technologies could even trigger and accelerate unintended consequences. In the development of technology, engineers are not simply crafting better machines. They are designing and creating systems and codes that govern society. Shielded by the conviction that technology is neutral and tool-like, a whole new order is built — piecemeal, step by step, with the parts and pieces linked together in novel ways — without the slightest public awareness or opportunity to dispute the character of the changes underway. The reality is that the creators and the condemned are not usually the same.